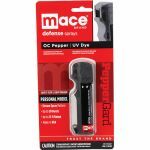 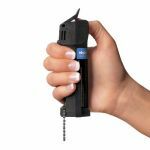 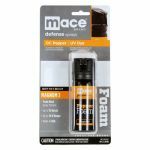 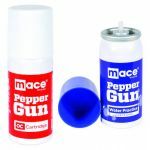 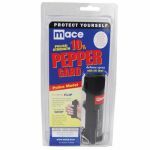 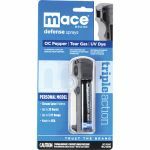 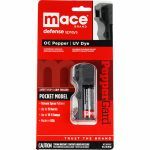 Mace® pepper sprays are formulated to quickly react upon contact with the skin. 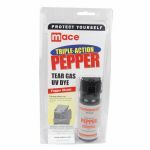 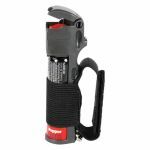 Available in foam, triple action, tear gas, gel, foggers or sprays. 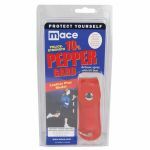 We offer a variety of styles to fit almost everyone's lifestyle. 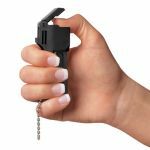 Choose from a keychain, personal, police, lipstick, RV, Auto or walking models. 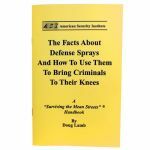 So many styles and choices to choose from.